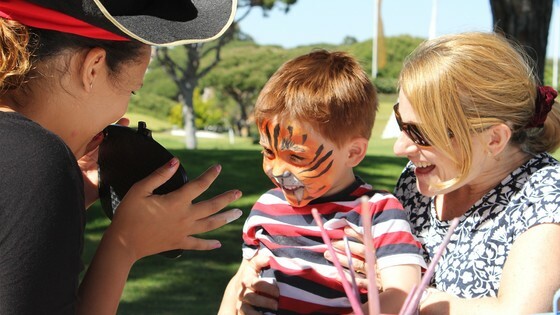 Vale do Lobo is home to award winning golf courses, beach front properties and plots and is the ideal destination for a safe, fun and memorable family holiday – and it has never been easier to stay connected to the resort through to our fully responsive website. It has been a busy start to the year in Vale do Lobo with many successful golf tournaments taking place, exciting developments around the resort and Vale do Lobo being voted as being the Best Resort in the annual Today’s Golfer Travel Awards. 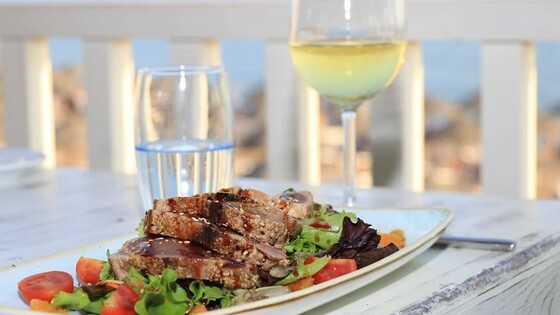 Portugal is officially one of the safest places in the world to live and visit and the Algarve, with its some 300 days a year of sunshine, combines fantastic weather with a welcoming and family orientated atmosphere. In Vale do Lobo we are always working to provide the very best in holiday experiences, golf and exclusive beach and golf front properties and we are only ever a click away for anyone who is looking to discover all that we have to offer within the resort. 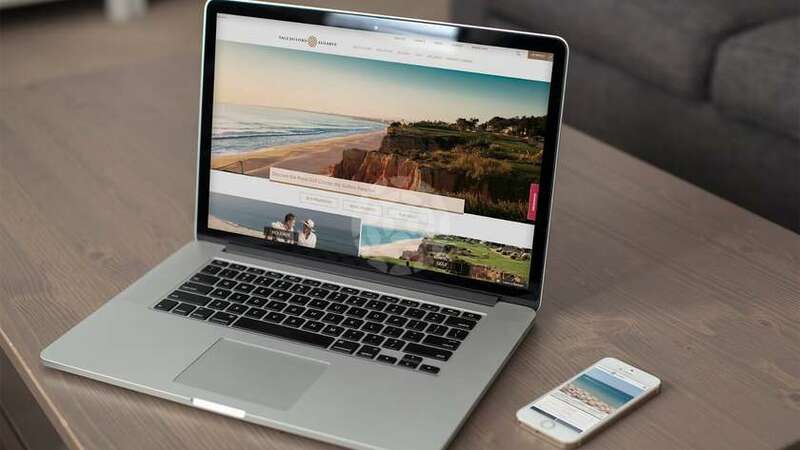 Every area of Vale do Lobo is accessible via our official website, where you can find out more about our latest special promotions, events, holiday offers, golfing information and view our exclusive selection of apartments, villas and plots currently for sale within the resort.